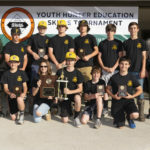 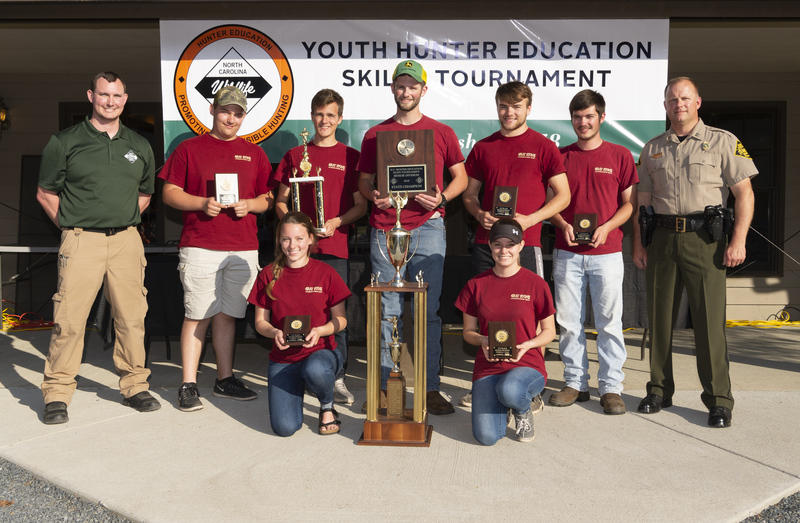 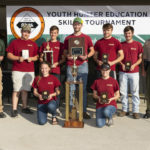 Gray Stone Day School's Garnette team won the senior division of the 2018 Youth Hunter Education Skills Tournament held by the NCWRC on April 28, 2018. 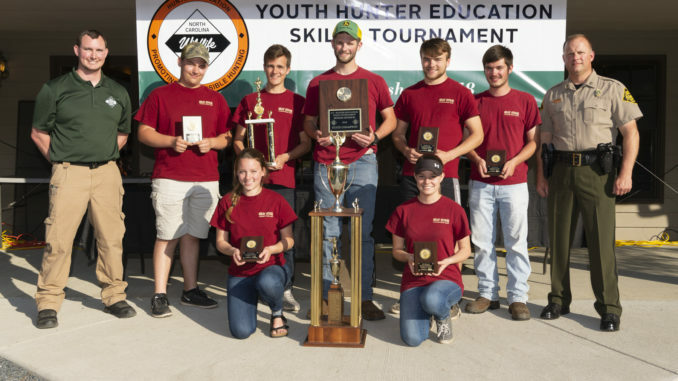 Gray Stone Day School’s Garnette team won the senior division of the 2018 Youth Hunter Education Skills Tournament held by the NCWRC on April 28, 2018. 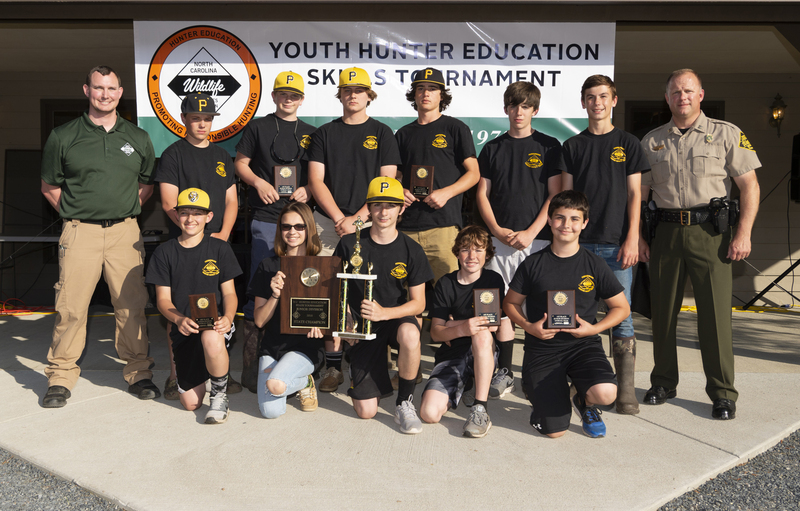 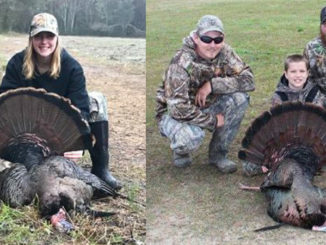 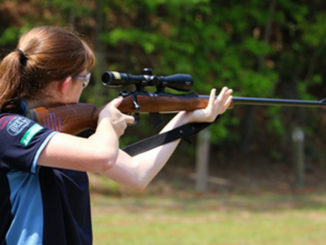 Perquimans County Middle School won the junior division of the NCWRC’s 2018 Youth Hunter Education Skills Tournament on April 28, 2018.